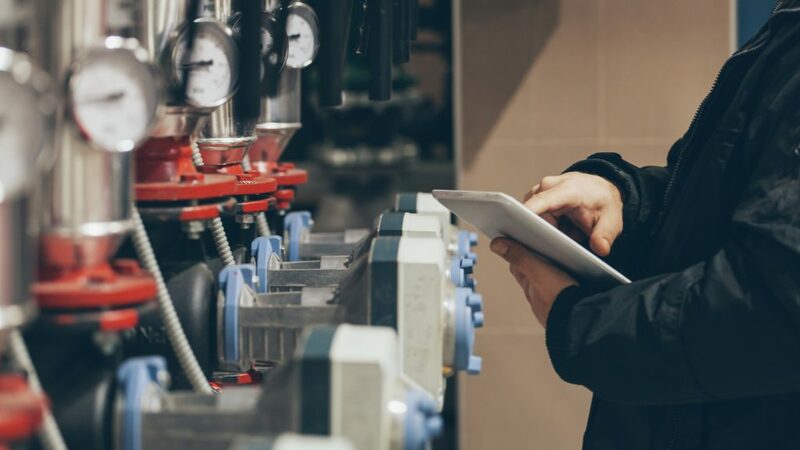 Facilities Management | Citadel Property Management Corp.
Citadel’s Facilities Management services are tailored to assist you in the quality operation, management and maintenance that your NYC facility requires in order to be successful. Our Facilities Management program will assure that your facility is running smoothly, efficiently and at peak performance while paying careful attention to the needs and goals of the operator. Citadel Property Management is firmly rooted in the belief that communication is key and full transparency is essential in creating long term successful relationships of trust. It is because of this that Citadel treats every client relationship as a partnership and provides full transparency with regard to all reporting items. Citadel Property Management is a member of the International Facility Management Association, and are Certified as Facility Management Professionals by IFMA Empowering Facilities Managers Worldwide.